Up and coming London artist, Shura is certainly one to keep an eye on throughout 2014. Whilst her early demos began while she was at the University in London, Shura’s passion for songwriting came via her brother, who would DJ drum-and-bass at the weekends, installing in her an early love of electronic music. Keen to impress her brother, Shura began building her own songs, refining her production skills and immersing herself in the textured sounds of Massive Attack. It was in South America, where Shura worked for an extended period after her studies, that her confessional songwriting found its pop filter. Alone and unable to speak Spanish, she would walk pumas previously raised in captivity around the Amazon, contemplating past relationships, and future music. This resulted in her debut track, Touch – a gorgeous, soft 80’s-flavoured pop tune with R&B inflections. 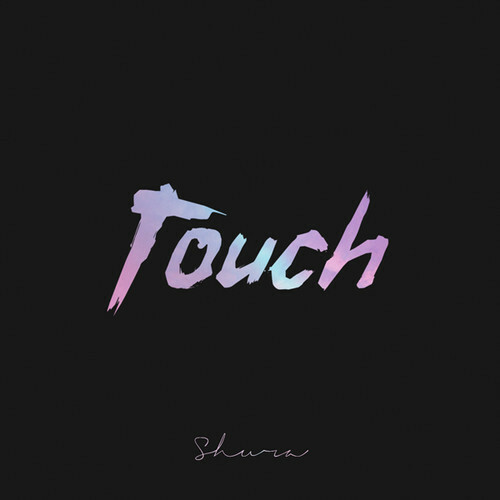 Touch reveals a Jessie Ware meets Blood Orange character thanks to its top-shelf songwriting, R&B accents, as well as its production styling, which is characterized by warm, atmospheric pads. In addition, Touch also reveals hints of Tracey Thorn of Everything But The Girl. Shura’s debut is a gorgeous atmospheric-pop tune, which leaves the listener immediately hooked and eager for more. A perfect start for this exciting new talent – keep your eyes and ears peeled. At the time of posting there is no release information for the single.